Concord's Monument Community Blog: ESL Teachers Needed! Starting in June 2011, the Chavez Center will be expanding its ESL class offerings. 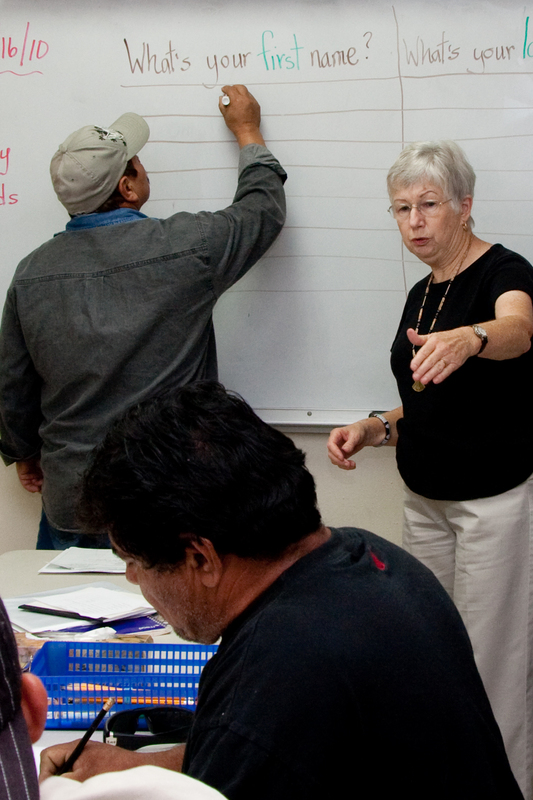 We have had very successful ESL classes at the Chavez Center for years — 3 levels filled to capacity. 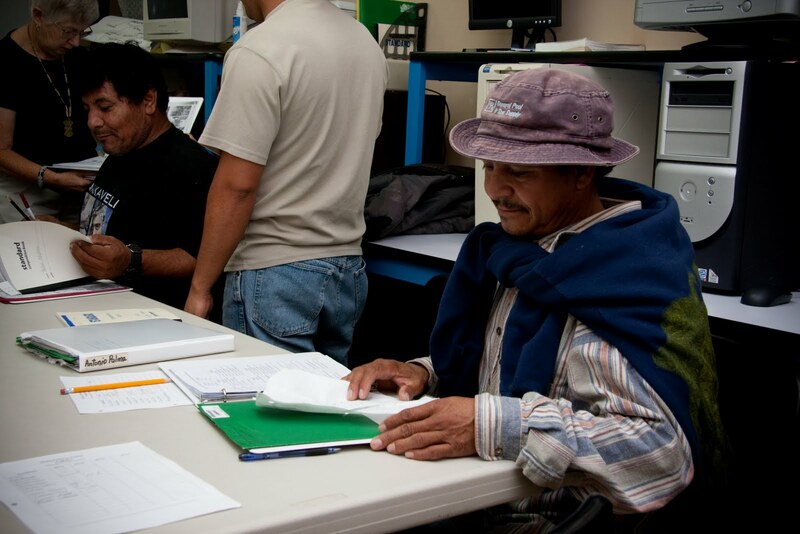 Now we find ourselves serving more people who are in need of English skills. Language for many stands as a barrier in reaching long-term employment. Help them to overcome these obstacles! These new classes will be offered in the evenings. Actual time and days are flexible according to teachers’ availability. This is a unique opportunity to help create a new class, curriculum, and schedule — with the help and guidance of staff and ESL volunteers. Requirements: Passion for working with the community and teaching English, experience teaching ESL, and commitment to developing this new program. Spanish language is not required. Interested volunteers should be able to commit to meeting with staff and volunteers between now and June to work out the details of the program. If you would like to learn more about this opportunity and get involved, contact Jacqueline at 925-682-8248 ext 2200 or e-mail volunteer@chavezcenter.org.